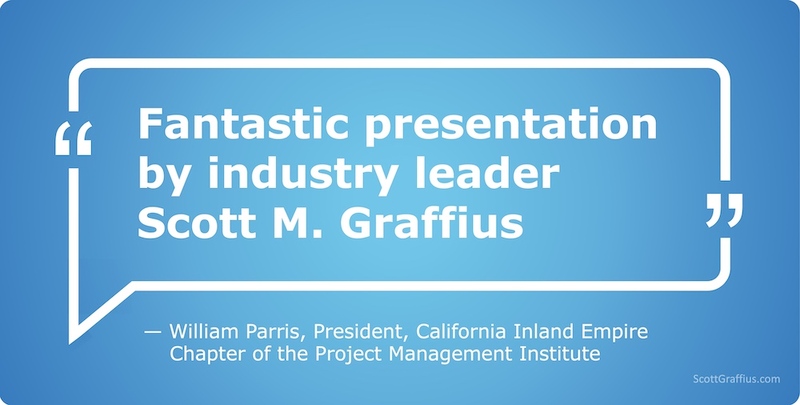 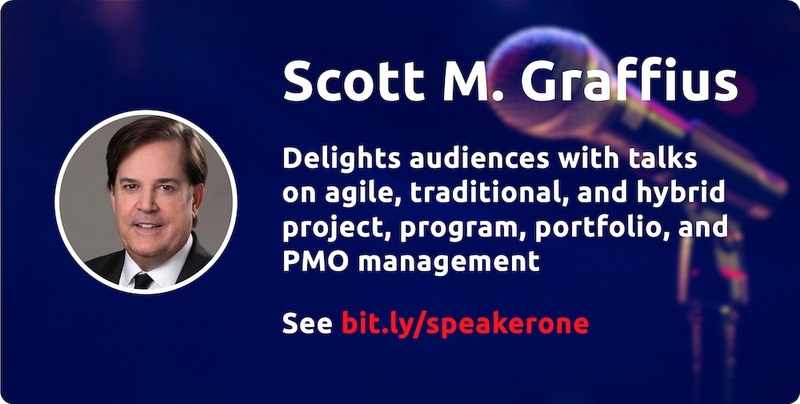 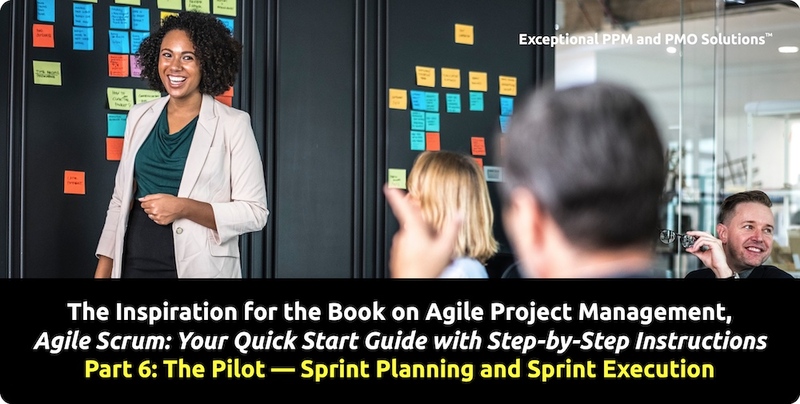 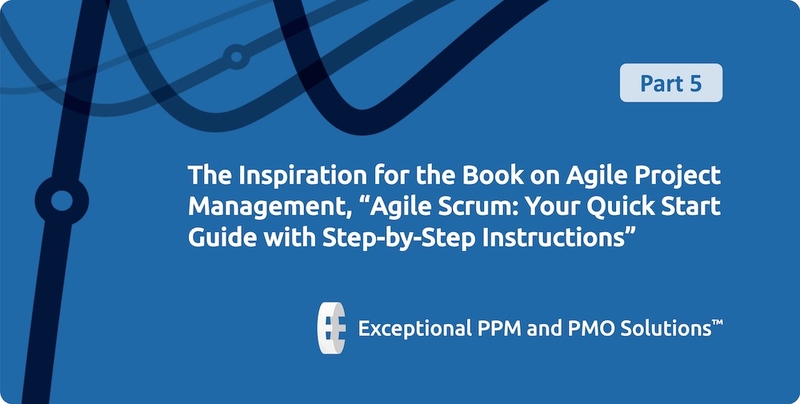 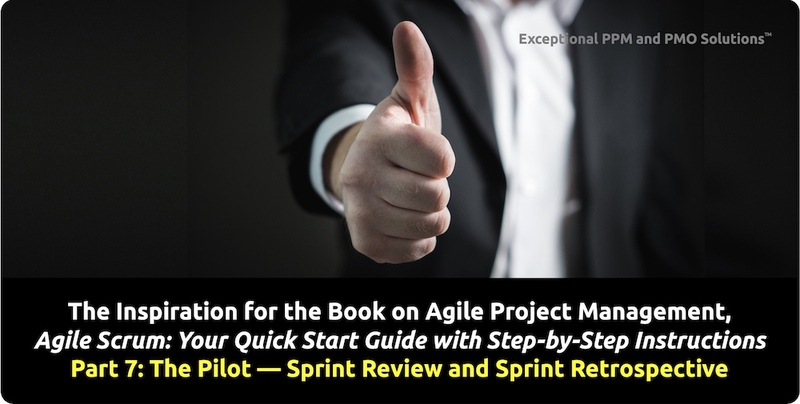 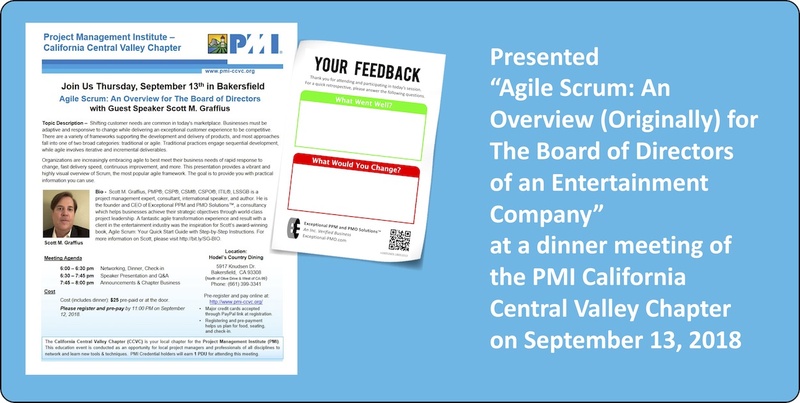 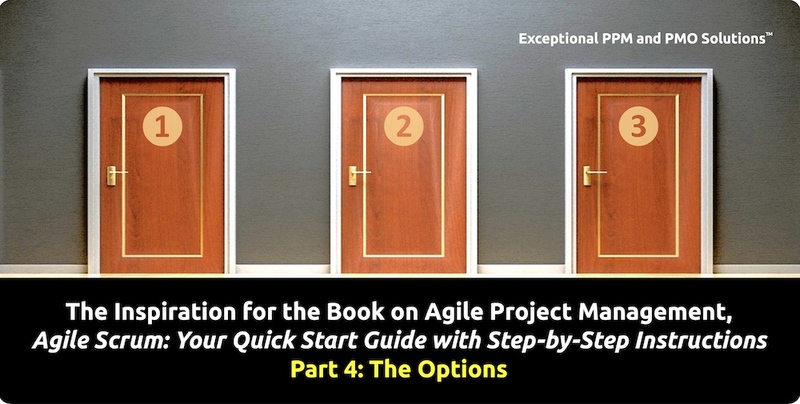 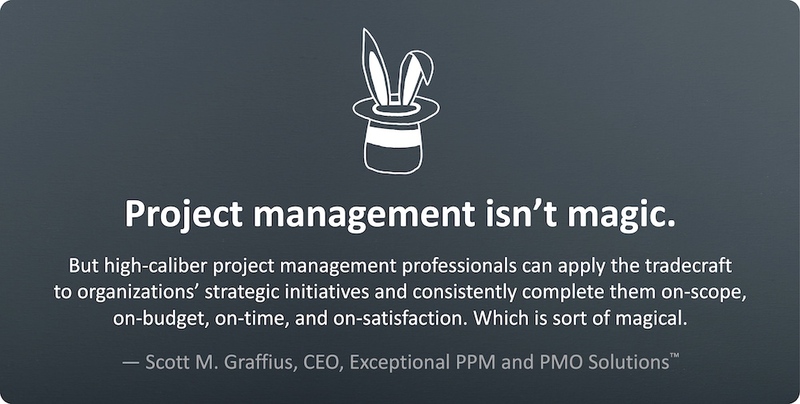 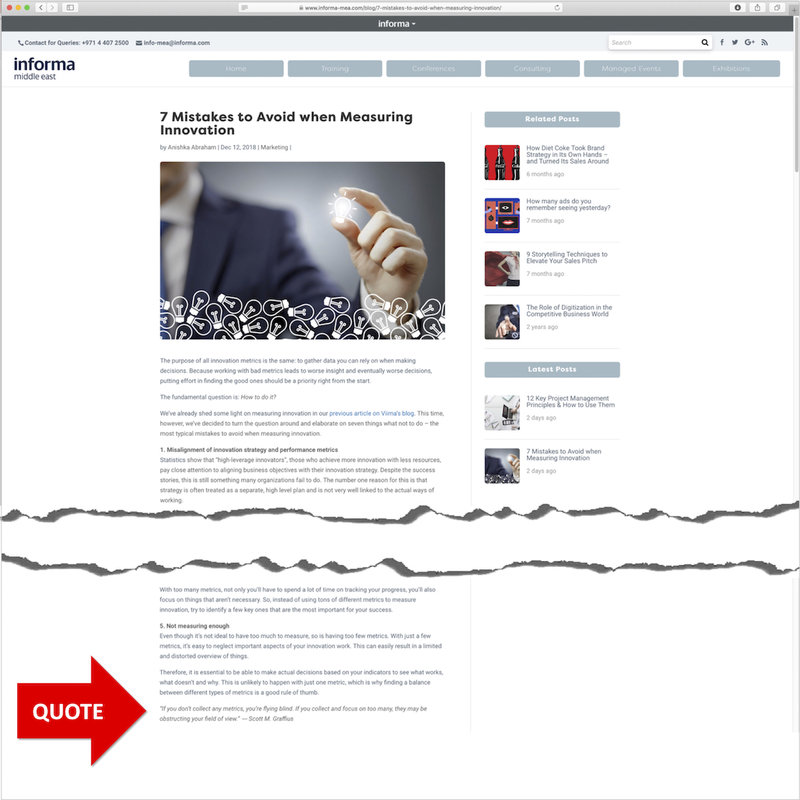 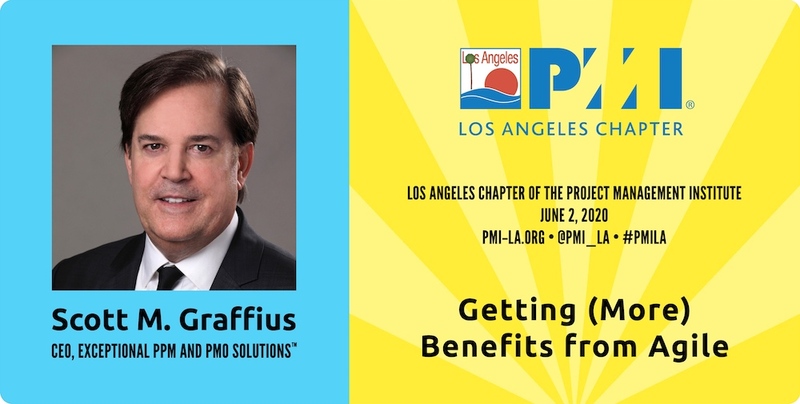 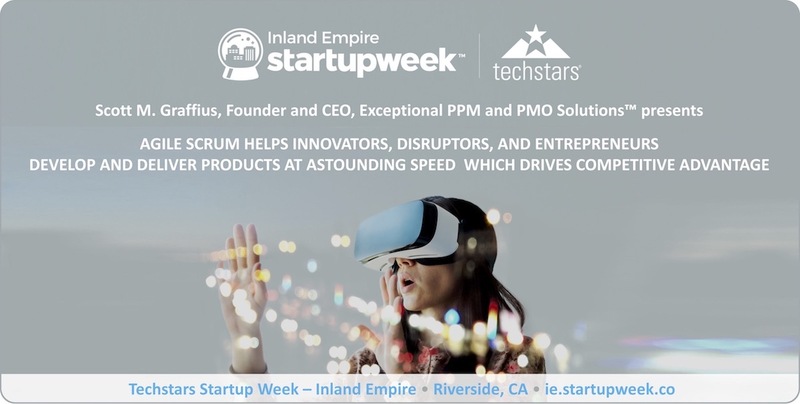 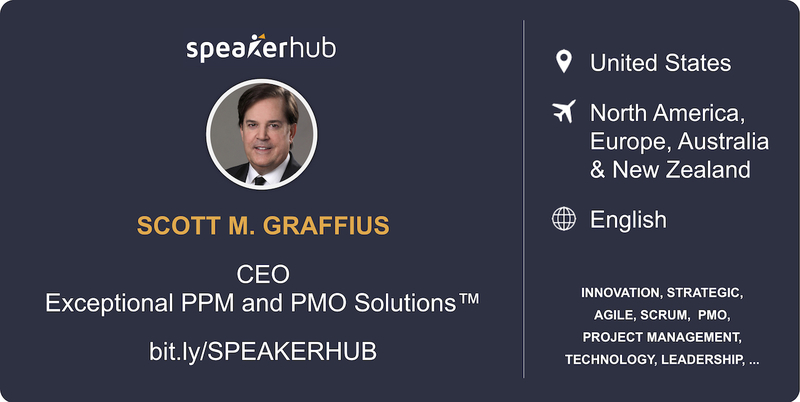 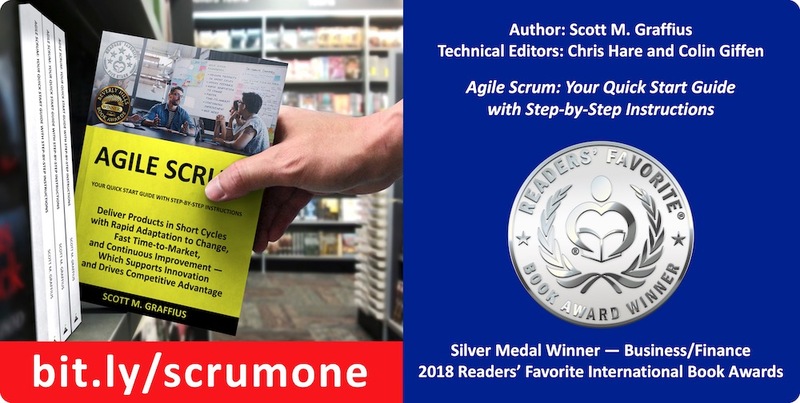 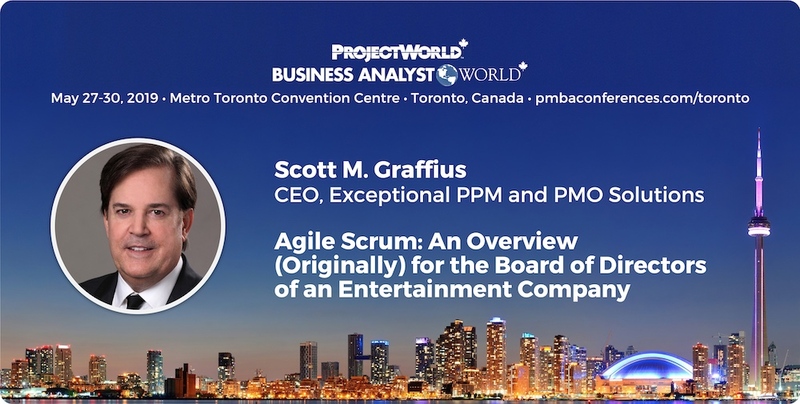 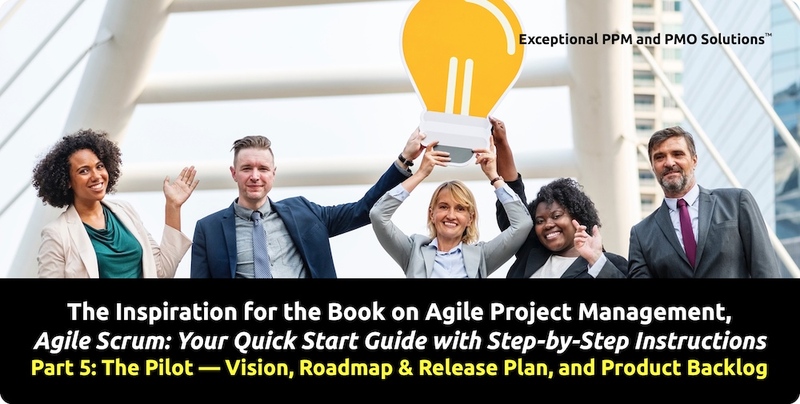 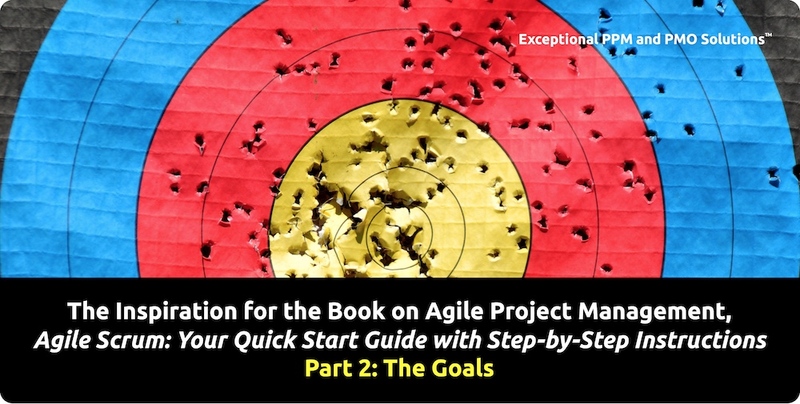 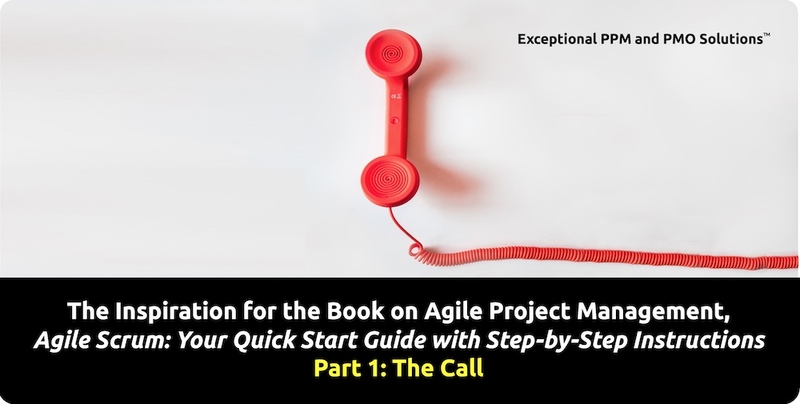 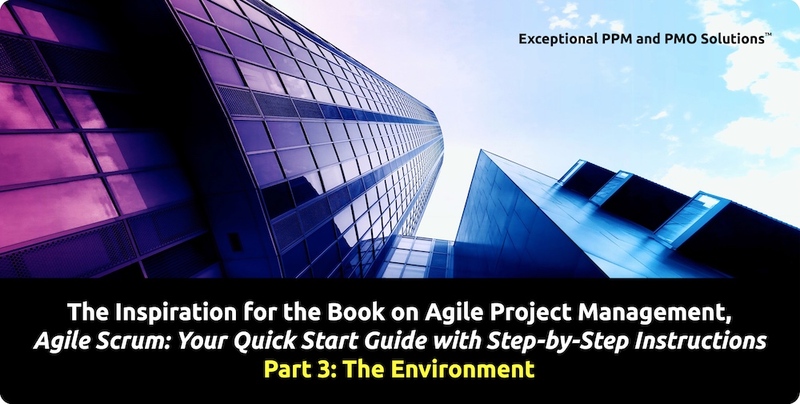 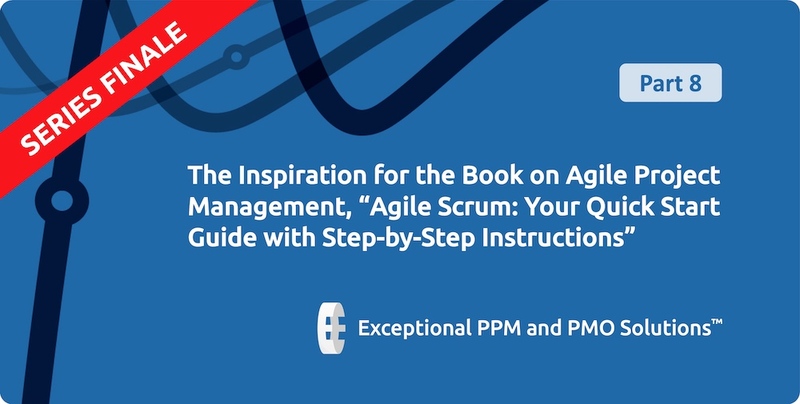 Scott M. Graffius regularly speaks at conferences and other events in the United States and internationally where he delights audiences with presentations on agile, traditional, and hybrid project, program, portfolio, and PMO management. 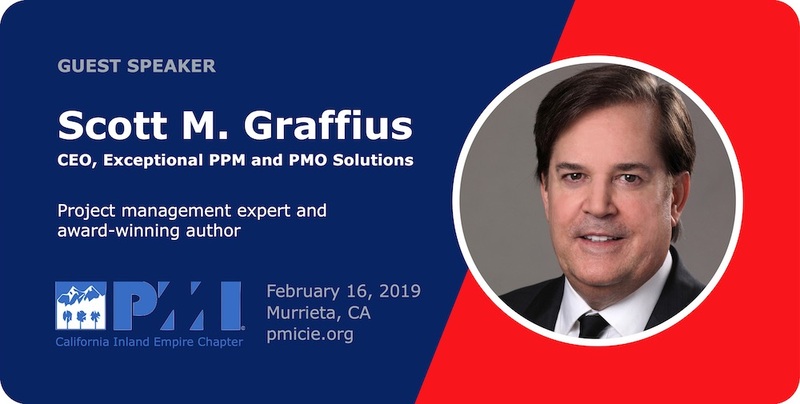 He integrates and includes professional standards, best practices, and his first-hand experience with successful implementations. 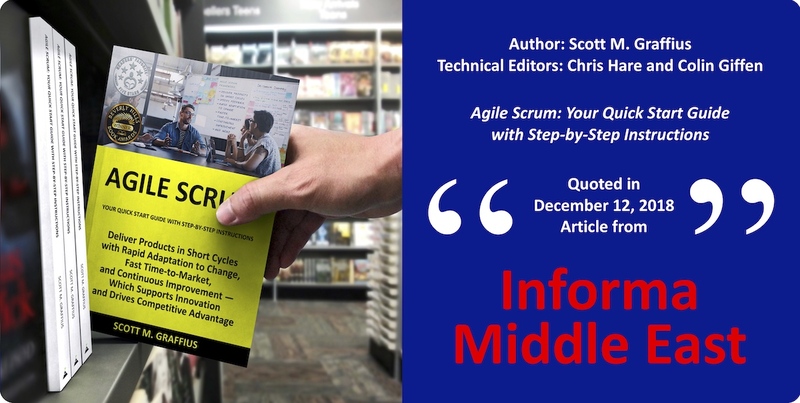 Scott uses everyday language and vibrant visuals to make complex topics clear and understandable, and he provides audiences with practical information they can use. 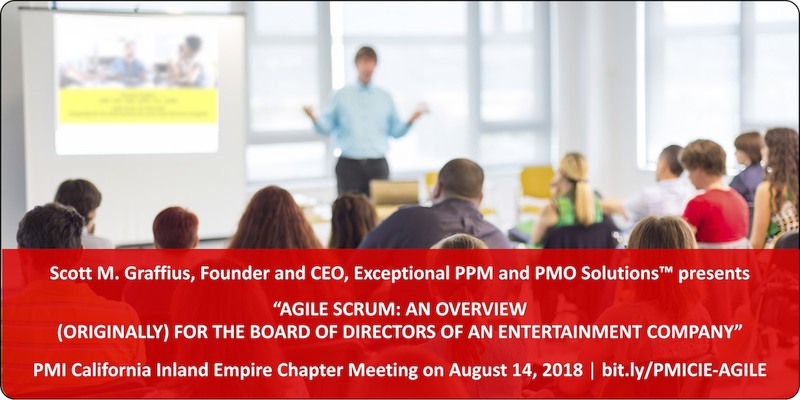 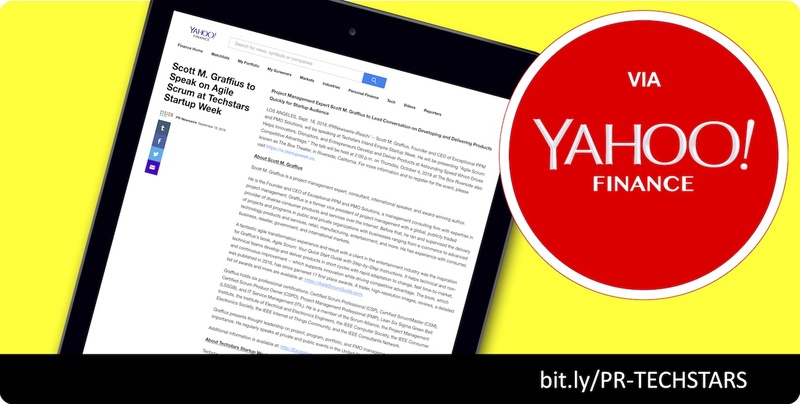 This article provides an overview of his prior speaking engagements.